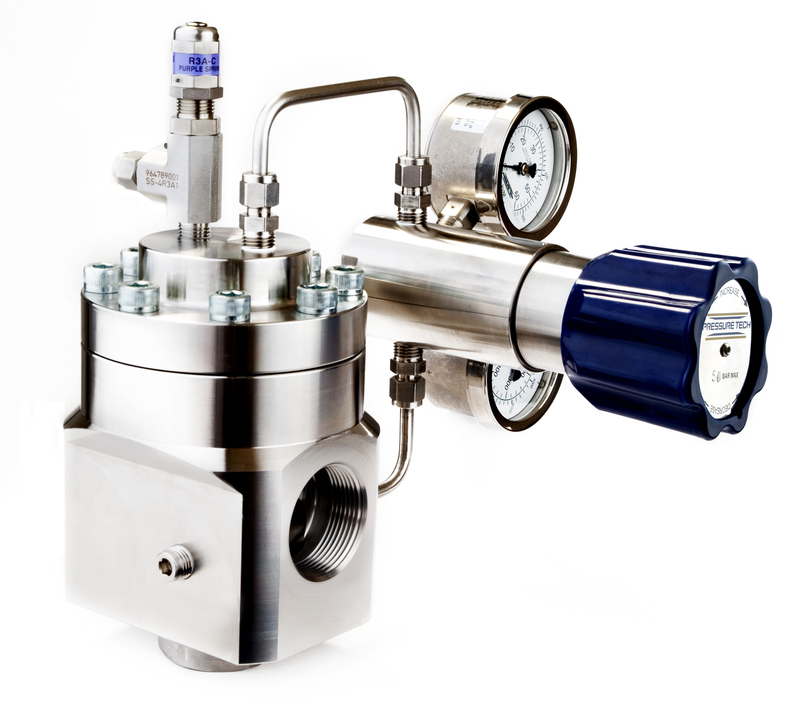 The HF250 is a diaphragm-sensed high-flow pressure regulator for gas or liquid applications. The liquid version includes a PEEK™ seat, whilst the gas version features PCTFE seating. 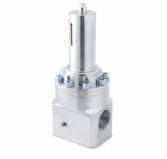 It features a balanced main valve as standard for up to 250 bar (3,625 psi) inlet pressure. 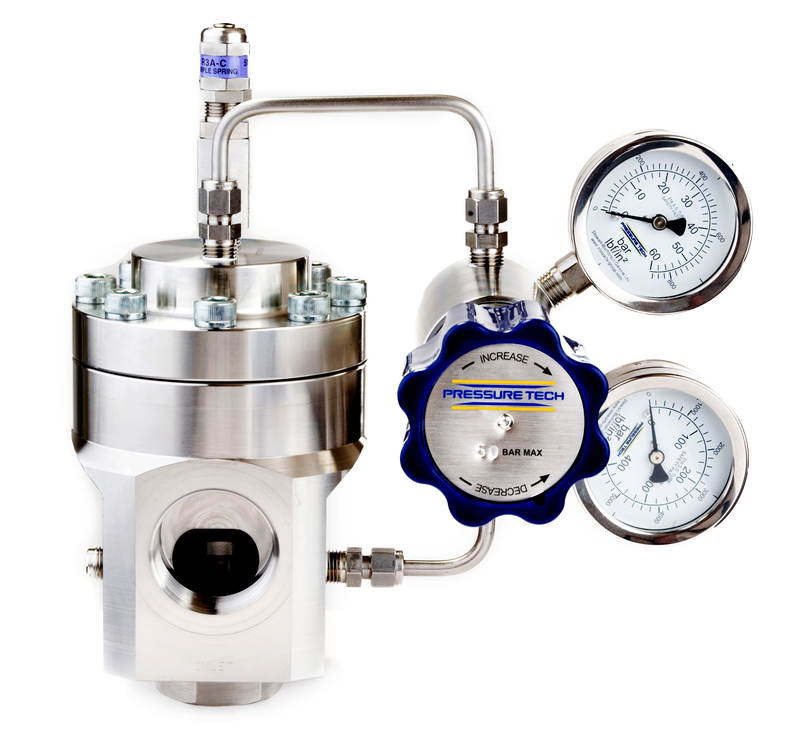 An unbalanced option can be offered alternatively for applications with maximum inlet pressures of up to 50 bar (725 psi). 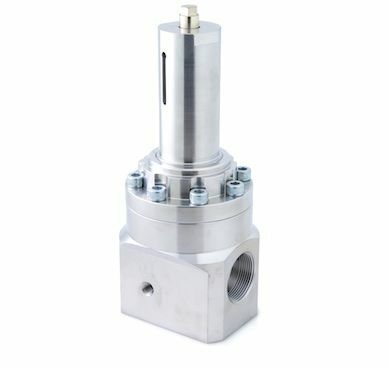 With a Cv of 7.0, the HF250 is perfect for high-flow applications and is also available as a dome-loaded design with a 1:1 ratio.